Big Changes Coming – Support UTC Today! All of you are members of the extended Urban Tree Connection family. As donors, volunteers, partners, and friends, you have helped to propel UTC’s growth from its inception as an audacious vacant lot reclamation project in 1989 to what it has become today – a highly-regarded and emulated national urban farming and community revitalization model. 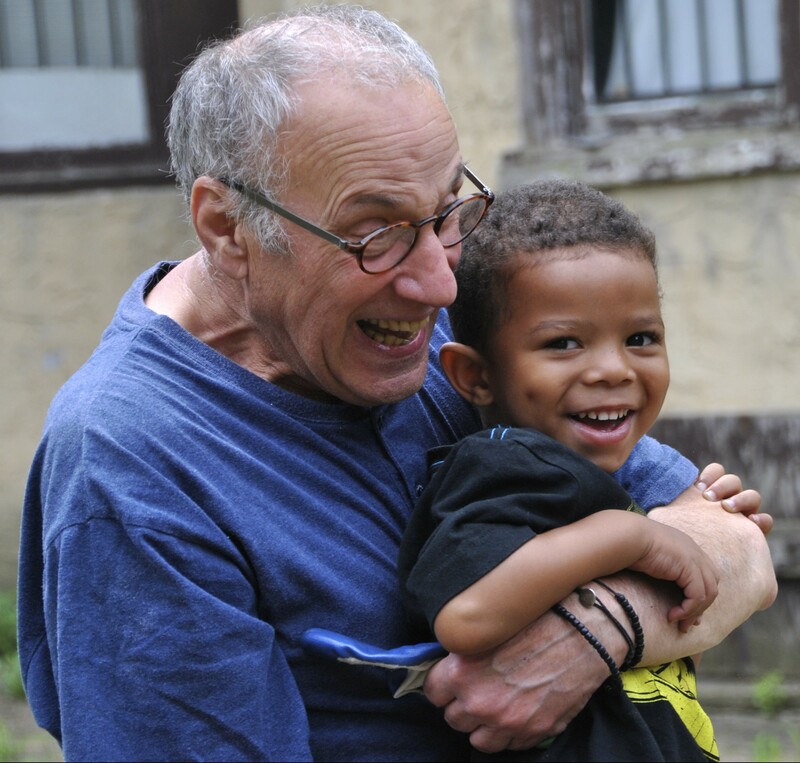 I can’t begin to tell you what your partnership has meant to me personally, and what it continues to mean to all of the families and children we serve in West Philadelphia and beyond. Without you, we could never have touched their lives in such meaningful and fundamental ways. Now, I am asking for your support once again at a critical moment for UTC. As some of you may have heard, I am retiring from my role as Executive Director of this extraordinary organization in June 2016. 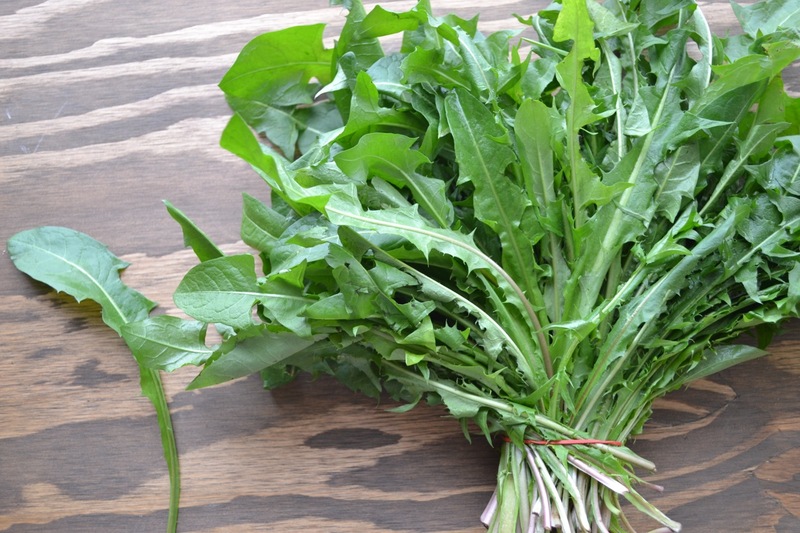 This is a deeply personal decision – after a quarter century of the guerilla gardening that helped establish an urban farming movement, I am mentally and physically ready to step back and enjoy a quieter phase of life. It’s time for a new leader who will bring fresh energy and growth to UTC while staying true to our core mission: the rejuvenation of communities through greening, gardening, and farming. Your support has been pivotal in enabling UTC to enter this time of transition from a position of strength. For several years, we’ve been laying the foundation for a bright and sustainable future by: hiring new farm and program staff; increasing the role of local residents in our neighborhood revitalization efforts; and establishing exciting new partnerships with other community organizations, each of which will have a transformative impact on UTC and solidify our reputation as innovators in the field. But to complete these projects and ensure a smooth transition to new leadership, there is still much to be done. I hope that you’ll partner with us once again and consider an end-of-year donation to UTC. 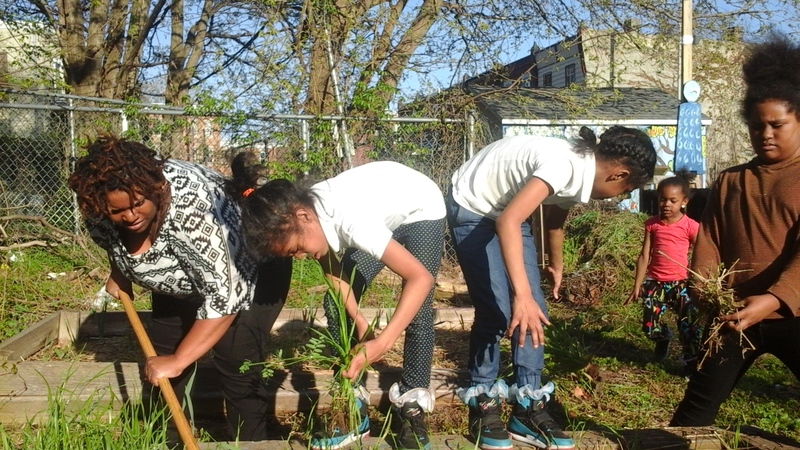 If you prefer to donate by mail, simply make a check payable to “Urban Tree Connection” and send it to UTC, 5070 Parkside Avenue, Box 48, Philadelphia, PA 19131. Although I am stepping back from the day-to-day and turning the reins over to a new generation, I will continue to be deeply involved with UTC, and I hope you will too. Thank you for your past commitment to UTC and for supporting us again this year. UTC’s 2015 Community Programs season kicked off on May 18 with the start of the Sprouts and Veggie Kids, our popular programs for children ages 5-13. Our Teen Apprenticeship Program launched on June 8, and will be followed shortly by our adult cooking and wellness workshop series. This year, we are also excited to announce a brand new programs team, with strong ties to the Haddington community. The new group was assembled by Programs Director Noelle Warford, who arrived at UTC in April. Noelle, who holds a Masters in Social Work from the University of Pennsylvania, has extensive experience managing and evaluating community-based programs. 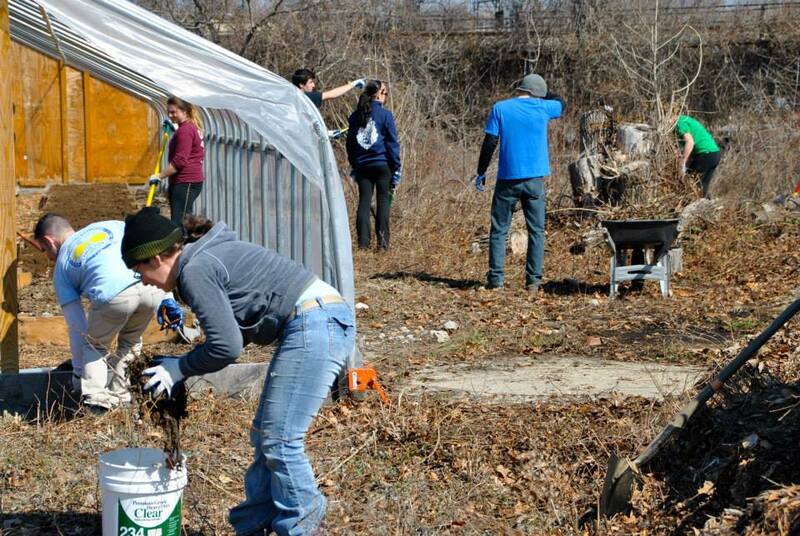 After years of work at the Merion Avenue farm site, raising funds, clearing debris, and planning for production, UTC finally has a lease on the 3 acre site from the City of Philadelphia. Good for 5 years, the lease allows UTC to move forward with production and infrastructural development of the site. The lease also has the potential for renewal after the initial 5 year term, and shows promise for the future of land access for urban growers in our City. 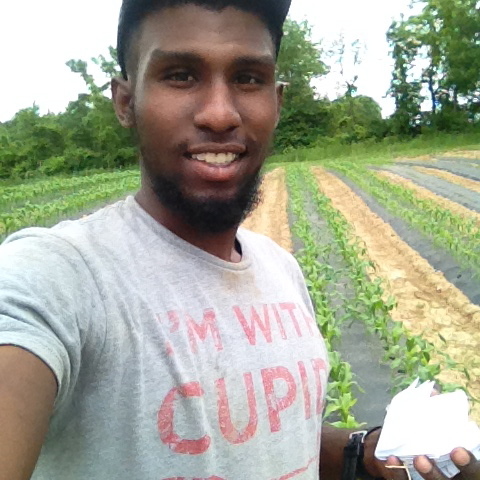 UTC is excited to welcome our first ever Community Engagement Farmer, Terrence Topping-Brown, who will be joining us as the cornerstone of our new Farm and Education Program, funded by the Chester Housing Authority, at the Ruth Bennett Homes in Chester, Pa. A native of Upper Darby Township, Terrence grew up in the neighborhood next to Haddington and still has strong connections to the area. He presently coaches track at Upper Darby High School, his alma mater, and is excited to be working with folks near his hometown to build food security. Chickweed as it is going to flower. 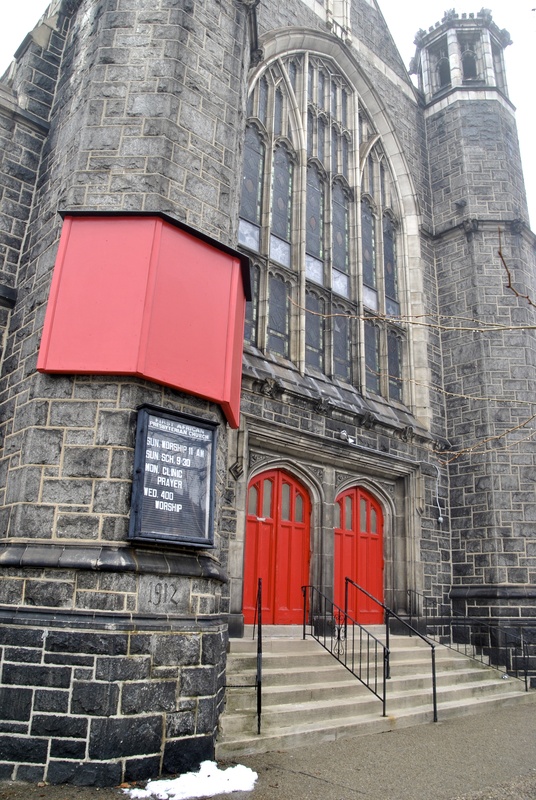 For twenty years, the United Community Clinic—a free medical center operated by the University of Pennsylvania at First African Presbyterian Church (4159 Girard Avenue)—has treated hypertension patients from some of West Philadelphia’s poorest neighborhoods. The doctors and medical students who work on the Clinic’s hypertension team have seen the tragic impact of poor nutrition on the health of low-income Philadelphians, many of whom lack basic access to fresh foods.